Most people have heard, "Oh, I'm right-brained or left-brained", but what does that really mean? The truth is we use both sides of our brains even though sometimes we have dominant characteristics. 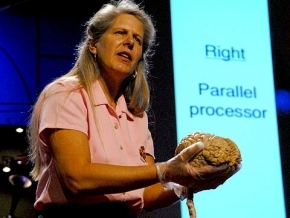 If you want a really easy-to-understand description of how your brain works, take a look at Dr. Jill Bolte Taylor's TED talk. It's only 15 or so minutes and it will give you a new understanding f the differences between right and left brain function. Dr. Jill Bolte Taylor, A Stroke of Insight. 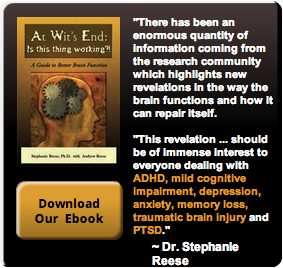 Click here to view to view her talk.